Home / APPLICATIONS / How to Safely Recover Arsenic Compounds? How to Safely Recover Arsenic Compounds? What are the Hazards of Arsenic Dust? Toxic metals, including "heavy metals," are individual metals and metal compounds that negatively affect people's health. Some toxic, semi-metallic elements, including arsenic and selenium, are discussed in this page. In very small amounts, many of these metals are necessary to support life. However, in larger amounts, they become toxic. They may build up in biological systems and become a significant health hazard. This page provides a starting point for technical and regulatory information about toxic metals. Arsenic occurs naturally in the environment as an element of the earth's crust. 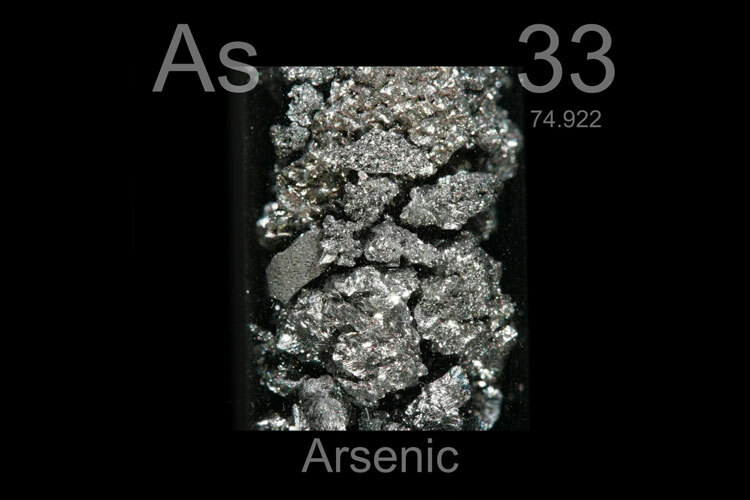 Arsenic is combined with other elements such as oxygen, chlorine, and sulfur to form inorganic arsenic compounds. Exposure to higher-than-average levels of arsenic occurs mainly in workplaces, near or in hazardous waste sites, and areas with high levels naturally occurring in soil, rocks, and water. Exposure to high levels of arsenic can cause death. Exposure to arsenic at low levels for extended periods of time can cause a discoloration of the skin and the appearance of small corns or warts. Which Industries are at Risk with Arsenic Dust?